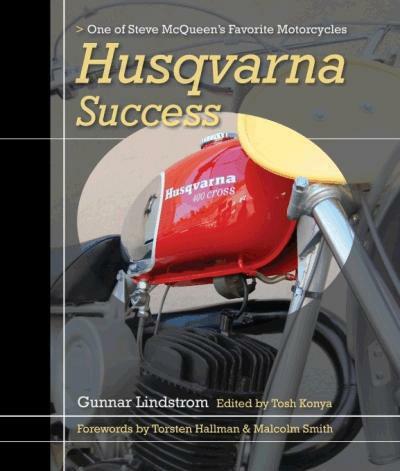 ‘Husqvarna Succes’, published next month is said to be the first history of the iconic brand. It’s written by by one of the Swedes who contributed to its American success in the desert and in the dirty – Gunnar Lindstrom. The 240-page hardback contains 280 photographs and costs £35. It will be available in all good book shops.